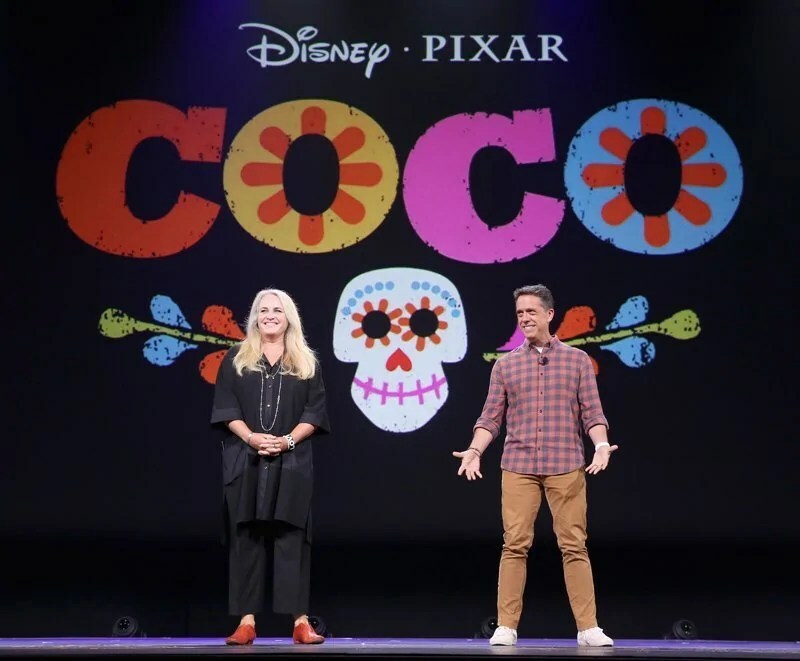 The fourth D23 Expo was held on August 14–16, 2015 at the Anaheim Convention Center in Anaheim, California, and for today’s #100DaysOfDisney I’m going to share the upcoming animated movie announcements from Disney Animation Studios and Pixar Animation Studios. 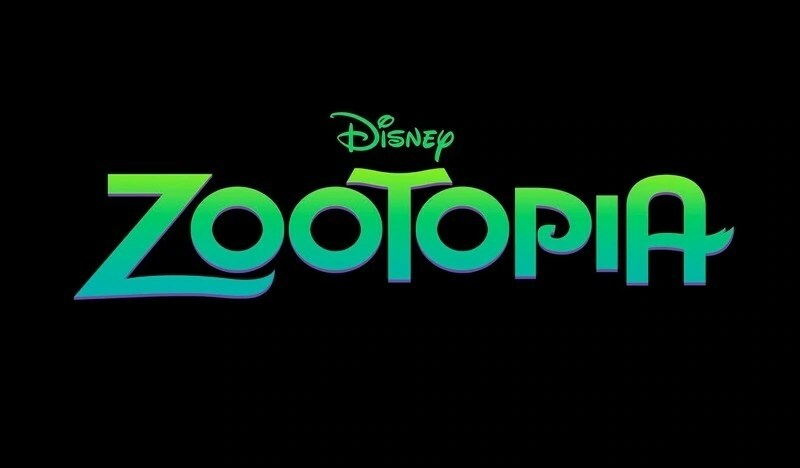 This post is possible thanks to information from attendees of D23 who shared the video information on YouTube, and to IMDB for synopsis and release dates. 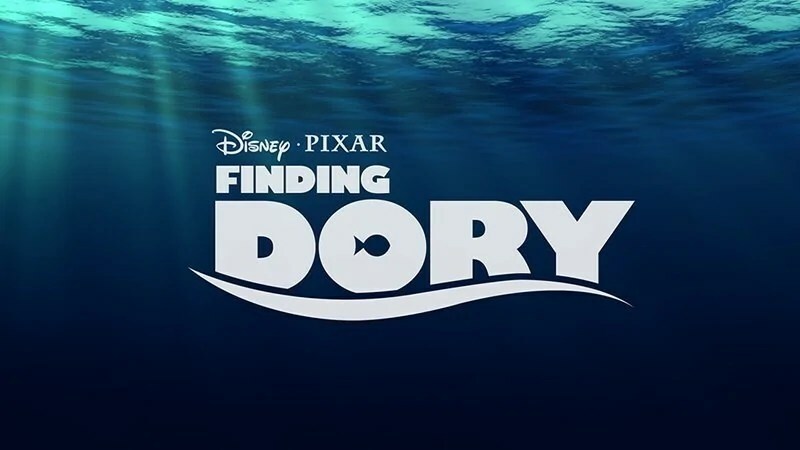 I am so excited for all of these films; but especially Finding Dory for the great cast, and Moana to see the beauty of the South Pacific and meet the newest Disney Princess! 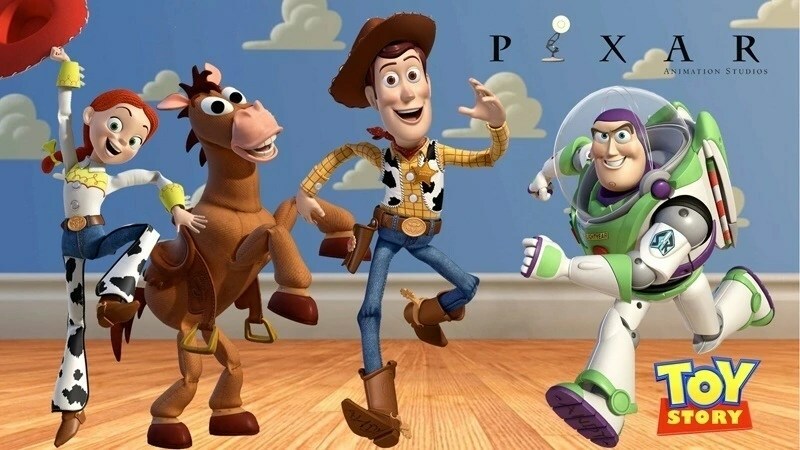 Woody and Buzz go on an adventure to find the one toy who was given away… Bo Peep. 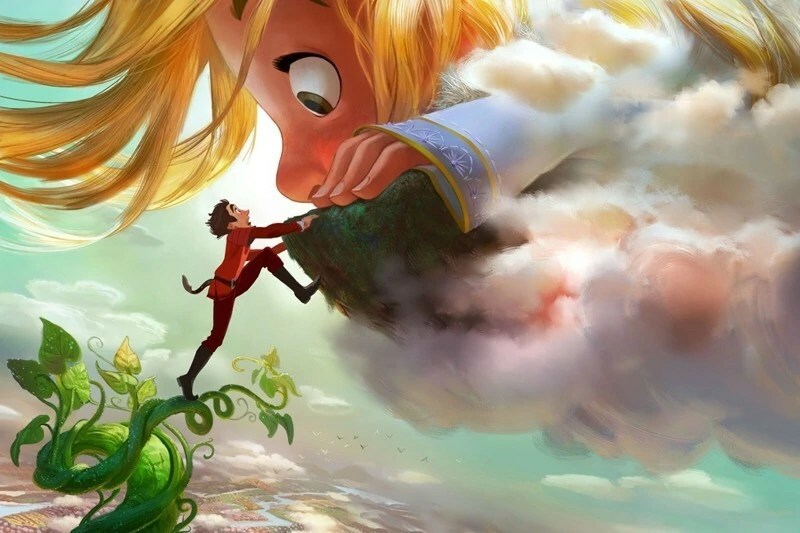 Disney’s version of Jack and the Beanstalk. Set in Spain during the Age of Exploration, the film follows Jack as he discovers a world of giants hidden within the clouds. He hatches a grand plan with Inma, a 60-foot-tall, 11-year-old girl, and agrees to help her find her way home. Thanks for reading Day 32 of 100 Days of Disney 2015! 68 to go! Come back tomorrow for another Disney post! 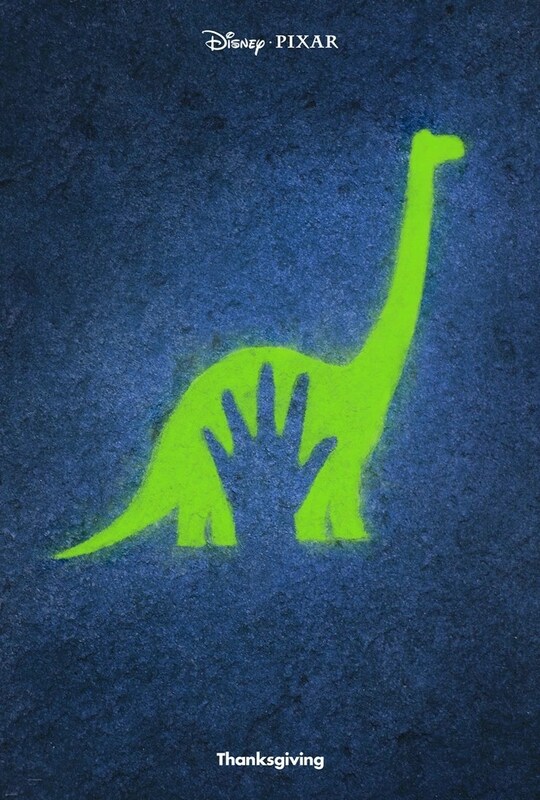 I know my son would love The Good Dinosaur. Looks like it’s going to be a great film.